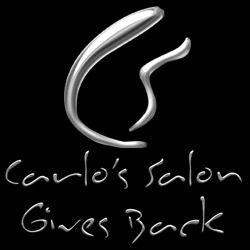 Peachtree City, Georgia – Carlo’s Salon is pleased to support the 4th annual Sprint for Students 5K and Kids Run supporting Christian education with the donation of a gift basket. The 4th Annual Sprint for Students 5K and Kids Run began at 2:30pm in front of the Peachtree City Library followed by a 5k run at 3pm. The overall top three male and female runners received $100 for 1st place, $75 for 2nd place and $50 for 3rd place. The event also provided refreshments and prizes of all kinds.